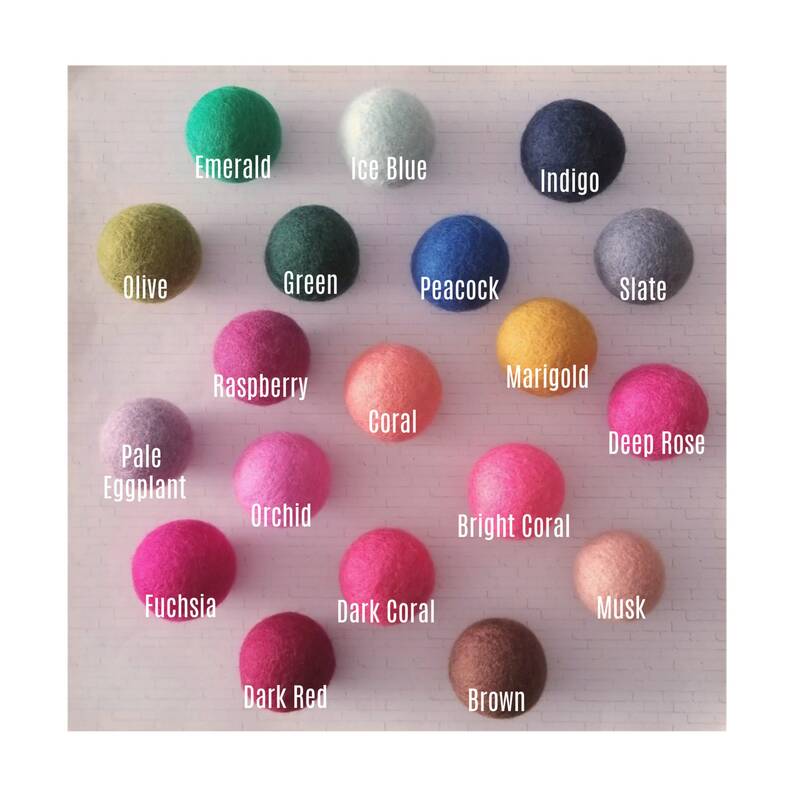 These felt balls are in good condition but this colors are being discontinued! 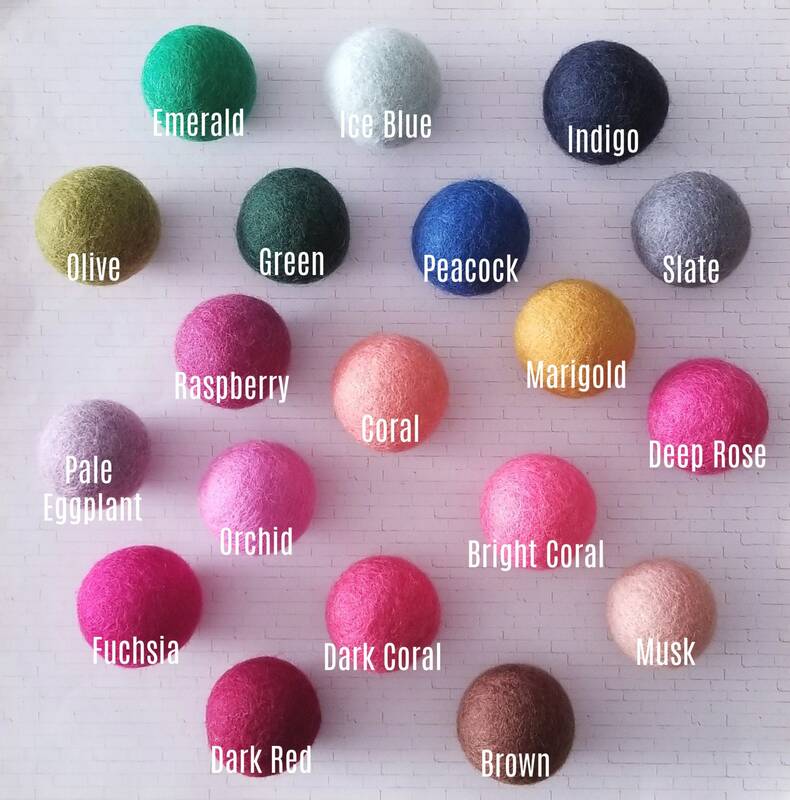 This color are not being re-stock!! These are perfect for beginners, to make wreath, garlands, for parties, etc.! 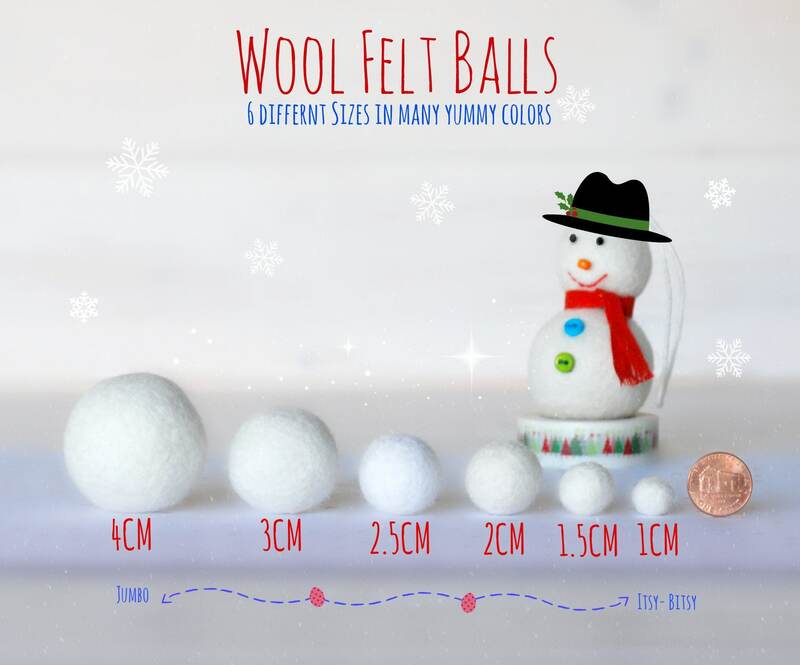 These are very nice wool balls, perfectly round and well felted. 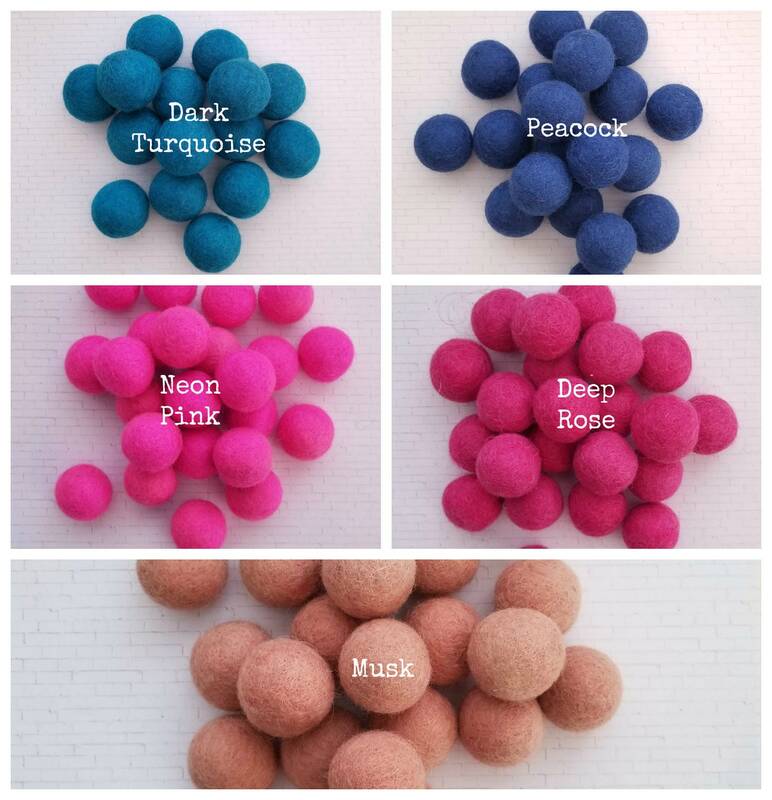 Best of all, these make wonderful cat toys! They arrived quickly, and I'm very happy with them. Thank you! !